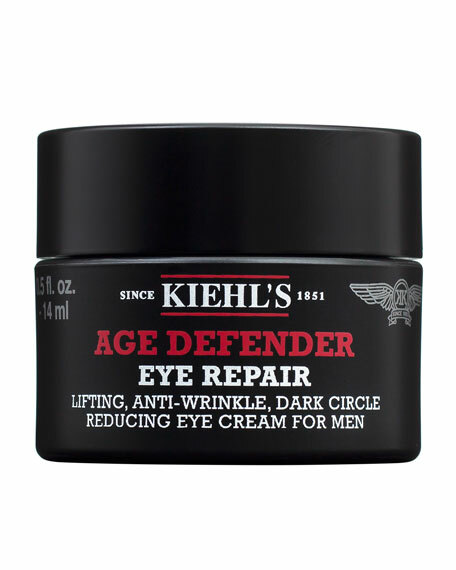 This "age defender" helps to visibly correct aging skin around the eye to firm sagging, reduce the appearance of dark circles and visibly resurface crow's feet for a smoother, more youthful appearance. 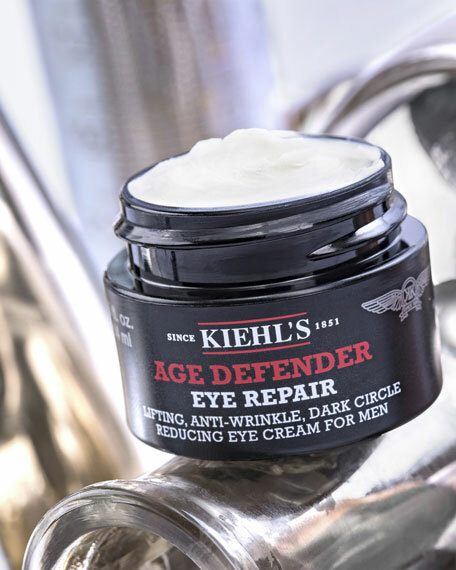 Our multi-action formula with Rye Seed Extract helps visibly strengthen skin for a recharged "eye-power" boost! 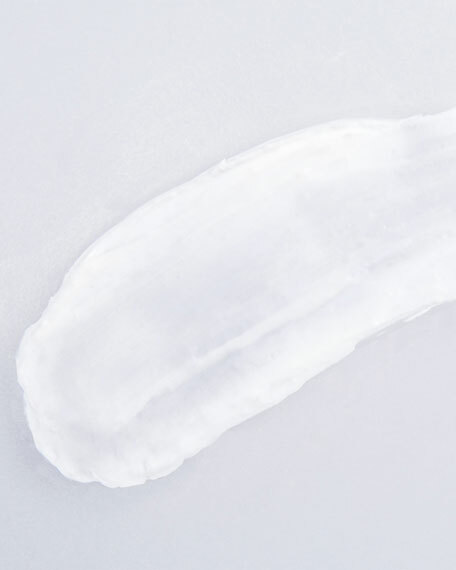 Apply a small amount of eye treatment with fingertip along the orbital bone and under eye areaPat gently without pulling skin. 14 mL / 0.47 fl. oz. 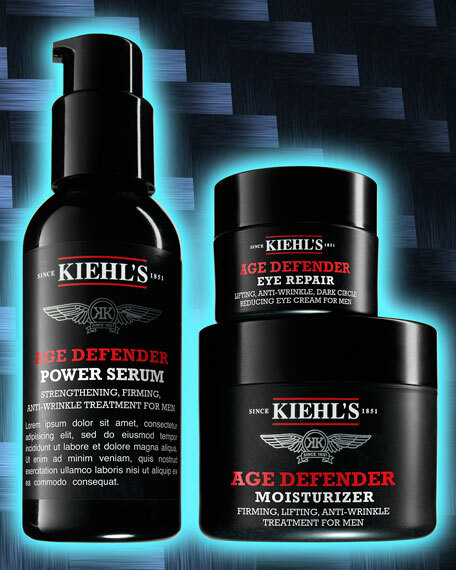 Recommended For: Anti-Aging Fine Lines Nurture and Protect Purpose: The most advanced anti-aging product available in men's skin care today.